Jourdan Sherise Dunn is an English vogue from West London. Announced as a fashion icon by Maybelline New York in 2014, she has also been designated as one of the top-earning models by Forbes. Well known for her eternal beauty, she has been a hard-working woman too. Her fad for tattoos took her elegance to just another level. She has as many as 9 known tattoos. Check them out below! 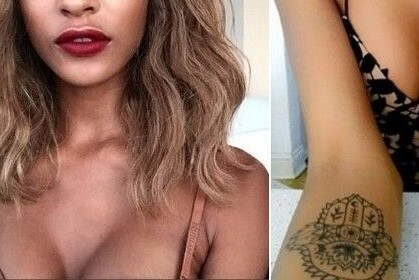 Jourdan Dunn has got inked a wonderful tattoo on her left arm which reads, “Fear is not an option“. Dunn’s personality undoubtedly reflects her unfailing confidence and audacity. So, her tattoo is very much relatable. It clearly tells us pillars of optimism, valiance and courage always act as push factors while you climb stairs of success. This Hamsa tattoo on Dunn’s arm is very significant. The eye Horus- the Egyptian solar God with the head of a falcon, is a symbol of preservation and withers away the darkness. And the hand symbol depicts fearlessness, tranquility, and credence. This unique tattoo is done by artist Cally-Jo. It resembles the back of the Limited Edition HTC One M9 INK handset. Flaunting this back tattoo, Dunn remained a word of everyone’s mouth. This nanoscopic tattoo on the back of her left shoulder is worth seeing as it is her name written in Arabic font. On Jourdan Dunn’s black grace back, she has got tattooed Egyptian Goddess, Isis. Isis is known as the protector of the dead and Goddess of children. Also, Isis is a symbol for love and motherhood. 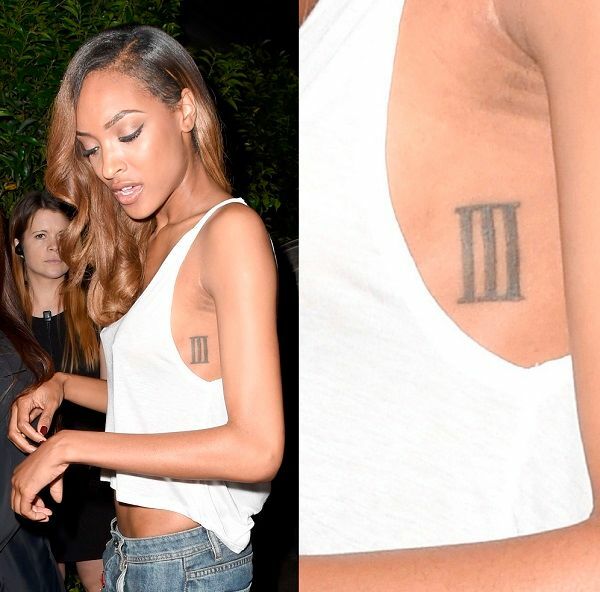 On her left ribs, Jourdan has got inked Roman numeral three. Such numbers indicate that you want to hold on and remember some special events of your life, maybe some important dates, or a fate number to cherish it in a lively manner. Her right bicep is adorned with an enthusiastic phrase, “You owe it to yourself to set the world on fire…” Such tattoos help to keep your spirits up even at times of your gloomy days. They boost your morale and tell you not to give up even if you are at your last. 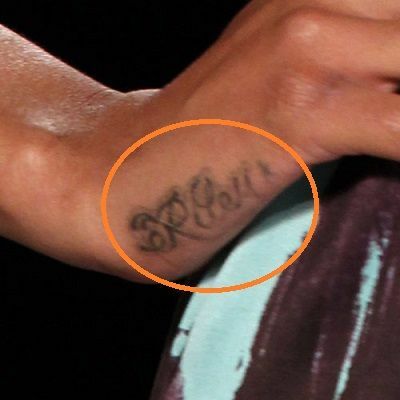 Dunn’s right hand ‘s side is embellished with her son’s name “Riley” inked in an exclusively creative font. This is a product of explaining, no matter how modish women get, family and children will always be their first priority. Jourdan Dunn rejoicing her friendship with Cara Delevingne got inked similar tattoos. 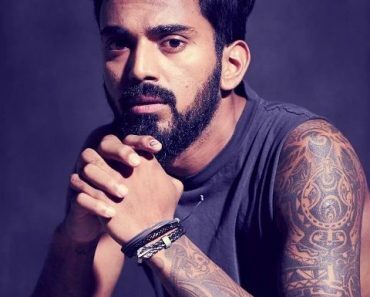 They have shown their bonds explicitly by getting their nicknames “DD” hitched above their hip. “DD” stands for Dunn and Delevingne. This is a badge style “DD” with both the letters intermeshed. Such lovely expressiveness was created by the artist Bang Bang.